We’re planning on plenty of snow this season, making Sugar Hill Inn the ideal destination for downhill or cross country skiing. The Sugar Hill Inn is in the heart of New Hampshire’s ski country. 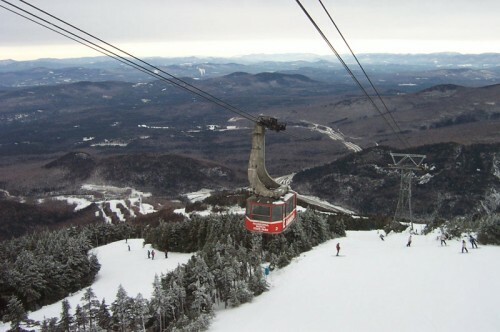 We are conveniently located near Cannon Mountain, Bretton Woods and Loon Mountain. After skiing return to the inn for tea, hot cider or your favorite beverage from the tavern. Stay at the Sugar Hill Inn and purchase discounted lift tickets for Cannon Mountain, Loon Mountain, and Bretton Woods. We offer $10 tickets for Cross Country skiing and snowshoeing at Ski Hearth Farm of Sugar Hill for inn guests. Rentals not included. The inn has 2 pairs of snowshoes available on a first come first serve bases.